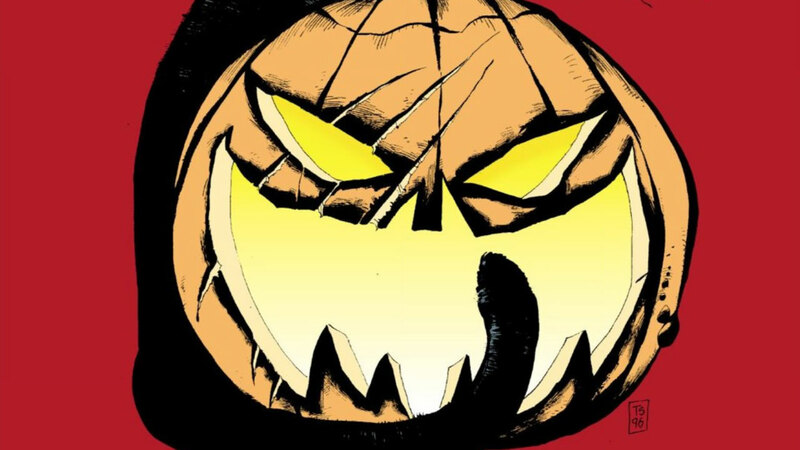 What's New in October on DC Universe! No matter which season is your favorite, there's no denying that autumn is a special time of year. And no month is more magical than October. 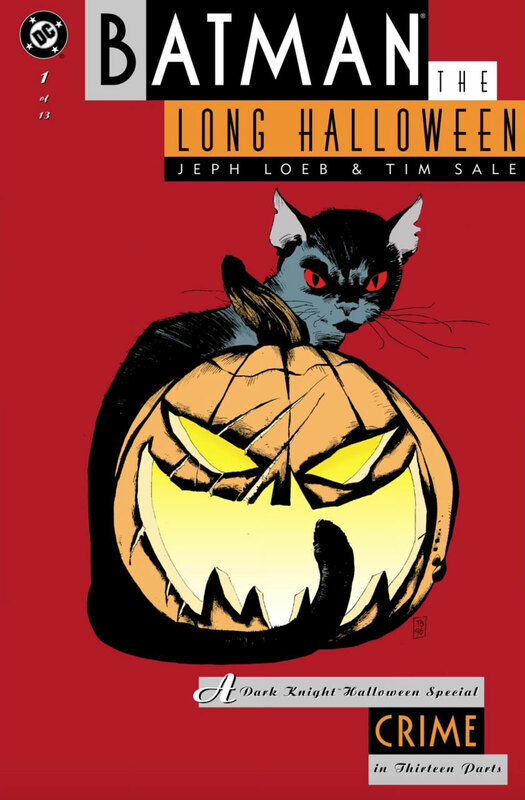 Yes, it's Halloween time once more, and to celebrate, DC Universe is offering the mother of all Halloween comic books -- Batman: The Long Halloween! 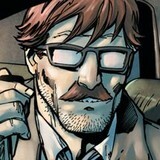 Until next time, be sure to discuss any and all of our latest comic, TV, and movie titles in our Community!